Eye creams, I have yet to find my holy grail eye cream. 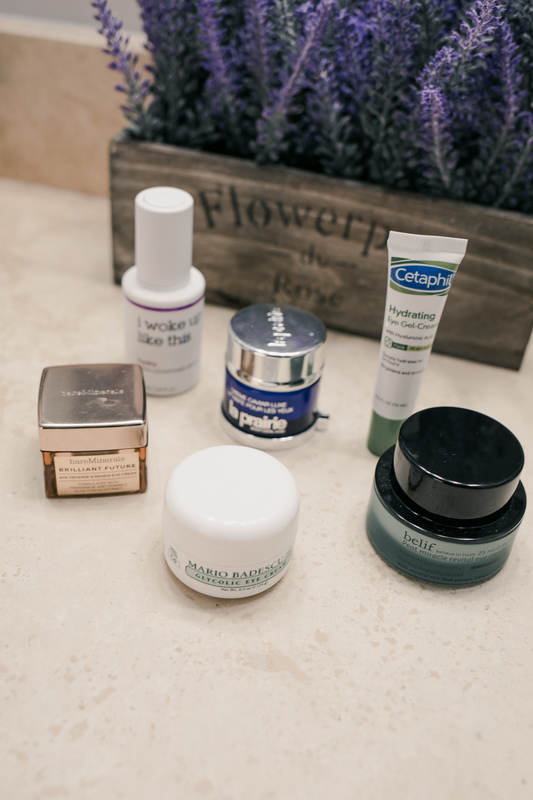 I have tried many (and I mean MANY) different kinds of eye creams. But none have done what they claimed to do. After talking with many of you, I’ve learned that I am not the only one that hasn’t found a *holy grail* eye cream. To be clear here, I am talking about an eye cream SO GOOD it will make you look ten years younger, and like you got 12 hours of sleep last night (every mom’s dream)! 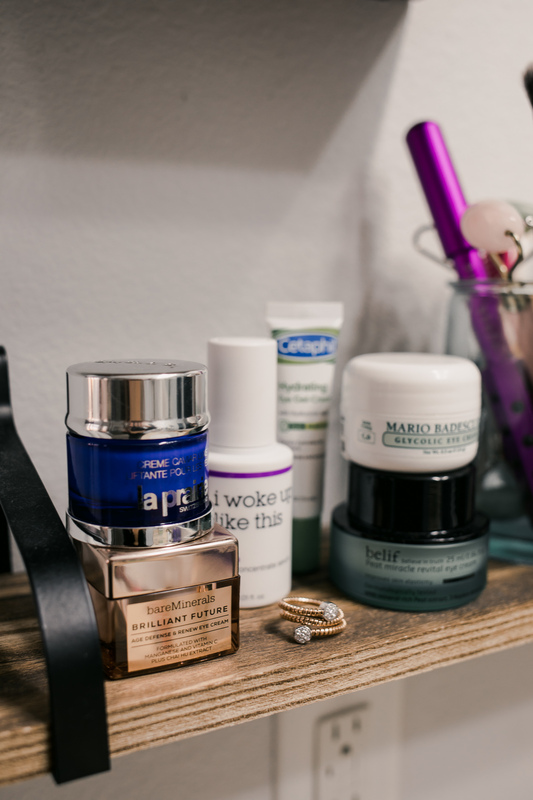 Last month I polled you on Instagram to share your absolute holy grail, best of the best eye creams! I got an overwhelming amount of responses, and today I am finally sharing them with you. What does it do? Brightens, reduces dark circles and improves concealer application and wear. Did your favorite the list? Have you tried any of these? Comment your thoughts below! Thank you so much for stopping by! Have a great day. P.S. Looking for more beauty content? See more here! What a great range of eye creams, thanks for the review, Elly! I guess Clinique’s eye cream is most suited for me since I have dry skin! I currently use the Clinique All About Eyes-Rich. It is a cream formula. The Clinique All About Eyes is a gel formula. It moisturizes well, but I have not noticed a different in regards to anything else it claims to do. I bought it because my moms under eye looked really good and she mentioned that it was the Clinique All About Eyes. My jar is fairly new. I’ll decide if I will buy it again once I run out. 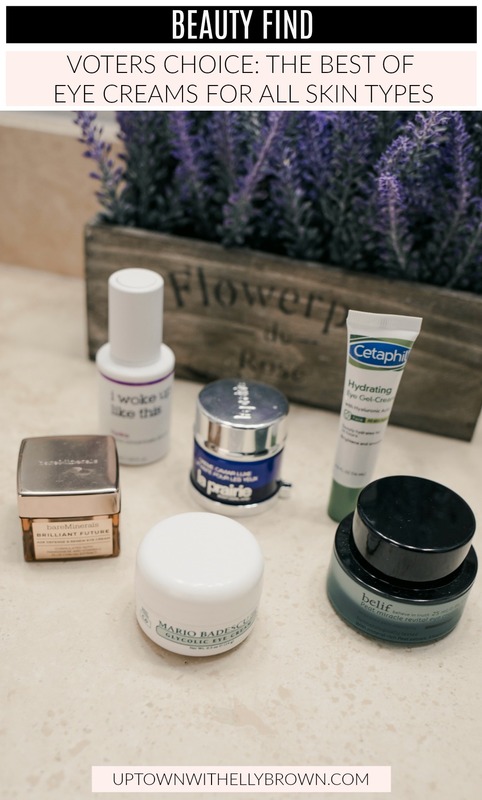 You mention some great Eye Creams in here especially the Kate Somerville Retinol Eye Cream and Dermalogica Stress Positive Eye Cream looks great. I think I will give them a go. Thanks for sharing this.